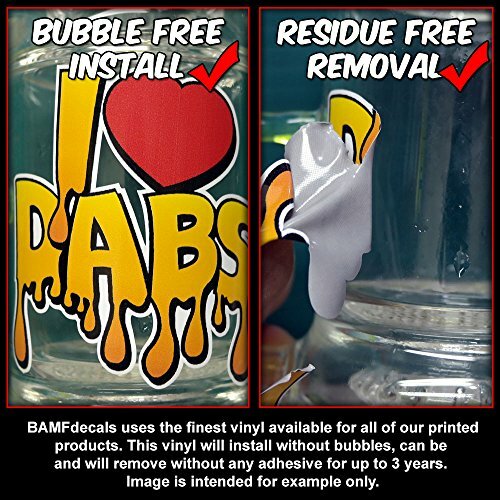 Save Money With Our New Quantity Discounts, Great For Gifting! 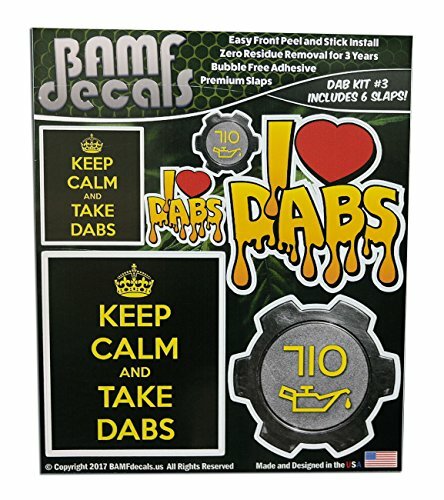 The BAMFdecals Original Dab Kit No. 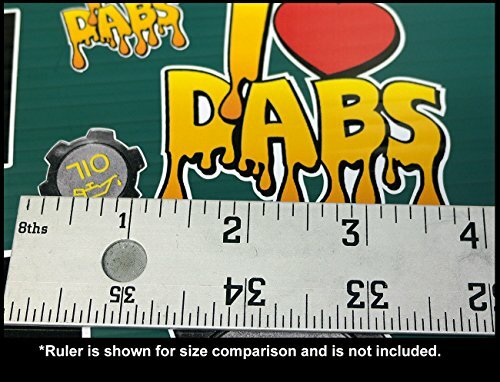 3 is a slap pack that contains some of the craziest cannabis lifestlye slaps around. 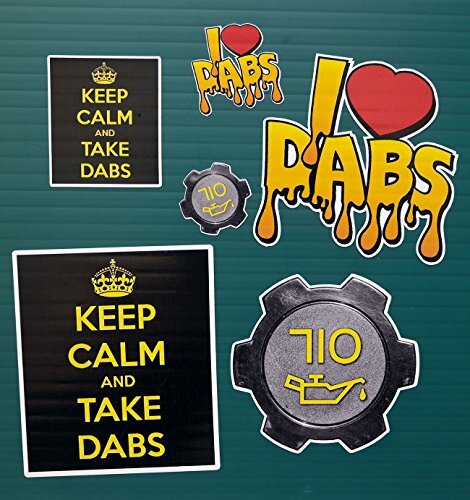 The Dab Kit 3 comes with 6 individual printed slaps and is perfect to customize anything you can think of. Grab one today! 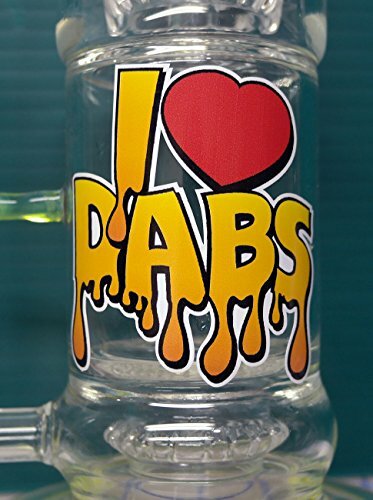 We also offer quantity discounts so you can buy one for your best bud.